It feels as if we've been waiting for ScHoolboy Q's debut for a while now. As we wait for the release of that, he has unveils the video to his newest single ‘Collard Greens’ where he calls on TDE label mate - Kendrick Lamar who features on the song. 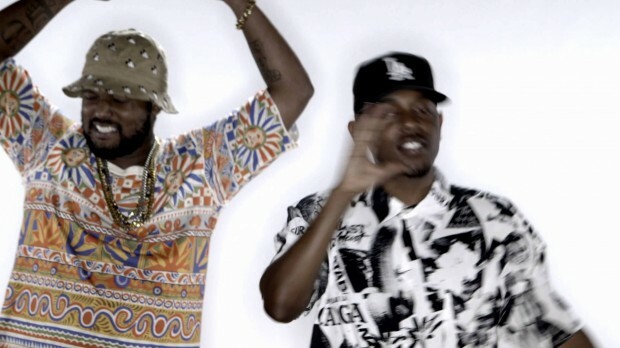 The video includes a cameo appearance from Macklemore and will appear on ScHoolboy Q's debut album Oxymoron.